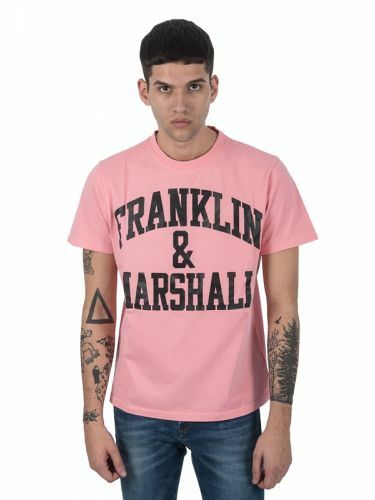 Franklin & Marshall is an Italian clothing company based in Montorio, a suburb of Verona. The brand has a strong connotation linked to the vintage American college world. 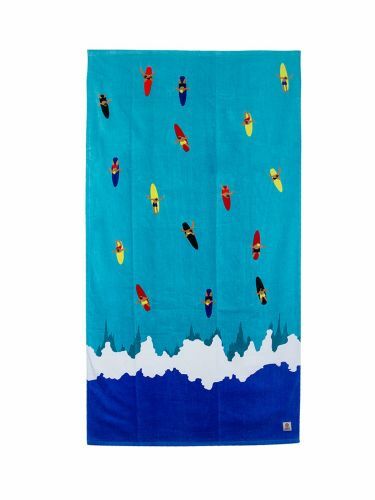 F & M offers a wide range of items including t-shirts, polo shirts, sweaters, wool sweaters, shorts and more and combining the colors and the typical lines of sportswear and casual.